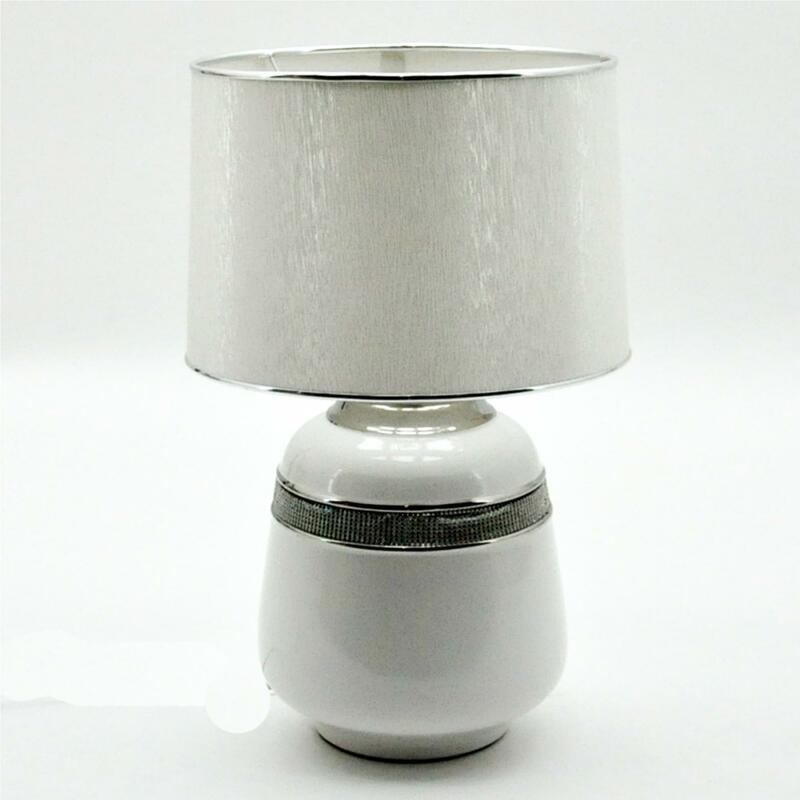 Add a modern touch to your home and brighten up your interior with a beautiful Lamp from out collection of table lamps, this amazing Pure White Modern Lamp is a simple way to give your interior that modern touch you've always wanted. The complete white exterior of the table lamp makes it easy to place into any existing interior. With a small diamond design on the base of the lamp it will simmer perfectly in the light.